Pets need to be vaccinated against many diseases and bacteria. Leptospirosis is often on the list of vaccinations which your pet is encouraged to receive by their veterinarian. But what exactly is leptospirosis and how does it wreak havoc on your pet’s body? Leptospirosis is a disease that can be found in dogs and is caused by a certain type of bacteria. 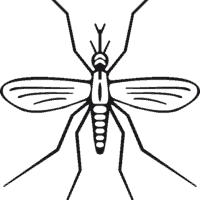 It is considered a zoonotic disease because in rare instances in can also be transmitted to humans. Leptospirosis is commonly transmitted by wildlife through urinary excretions, direct contact with infected animals, direct contact with the saliva of an infected animal, or direct contact with soil containing the bacteria. 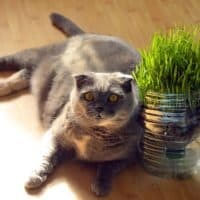 Water sources in more rural and wildlife-filled areas, such as those found in farms, mountain lakes, streams, and rivers, are often breeding grounds for the leptospirosis bacteria, so pet owners should be wary if their pets often play in these sorts of areas. Leptospirosis can also be spread from mothers to babies through the placenta. Symptoms of leptospirosis vary from patient to patient. Some will exhibit obvious signs, some will develop them to a lesser extent, and some will exhibit no symptoms at all, making leptospirosis rather insidious. As is often the case, the symptoms of leptospirosis can be commonly confused with other conditions and diseases, making it difficult to diagnose without proper testing. As a result, it is crucial to get your pet tested if they are exhibiting these signs and they have not been vaccinated against leptospirosis. The treatment for leptospirosis varies depending on the patient. Treatment can include antibiotics and treating associated signs, which is known as supportive care. 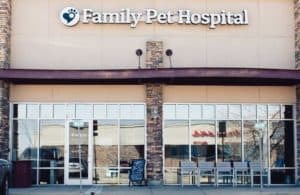 Prognosis is usually very good if the treatment goes well, and if your pet has had liver damage or kidney damage due to leptospirosis, further damage can often be prevented. Although there is treatment available for leptospirosis, there can be considerable costs in treating sick pets. It is much less costly to simply vaccinate your pet against leptospirosis, reducing the risk altogether. 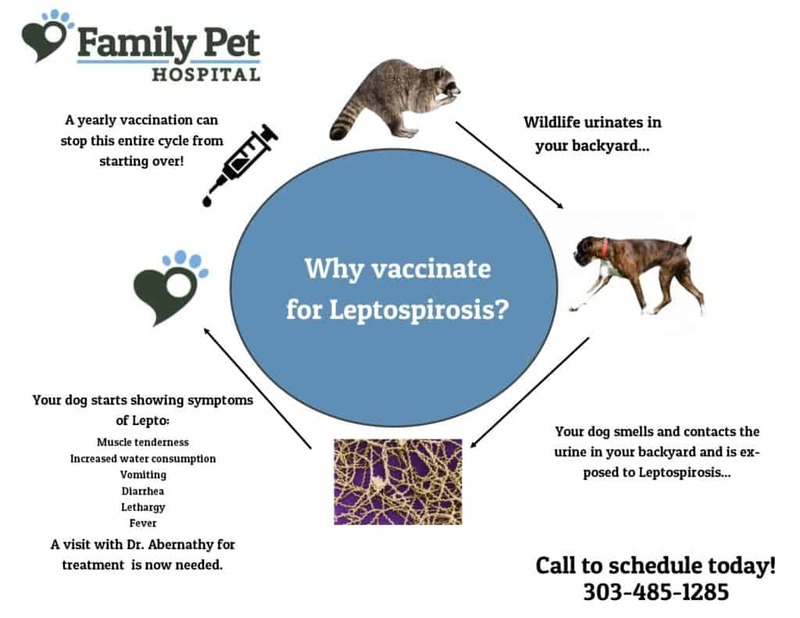 The easiest way to prevent your pet from getting leptospirosis is to vaccinate him or her, especially if they’re more vulnerable to catching the disease due to their breed, immune system, or behavior. 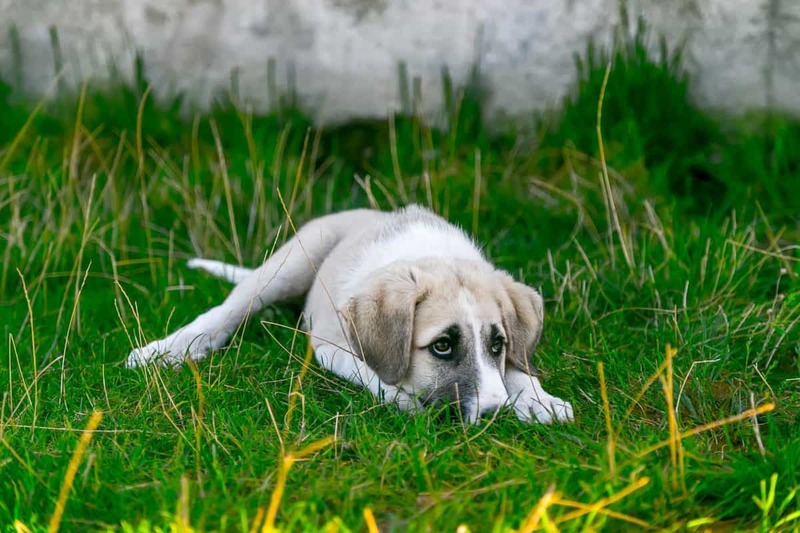 For example, if your pet dogs frequently go on walks around rural areas with plenty of water sources, you should get them vaccinated against leptospirosis as soon as possible. 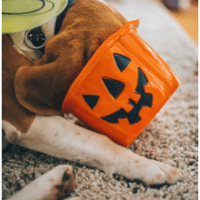 Nonetheless, dogs in suburban and metropolitan areas are also at risk due to animals such as raccoons, foxes, and squirrels, which often spread diseases around gardens and yards. Your pet can be vaccinated as early as puppyhood, and the vaccine series will provide protection for up to twelve months. Dog owners should ensure that your pets’ living spaces (both indoors and outdoors) are free of wildlife where possible, cleaning any feces/urine from your yard and discouraging your pet from drinking from wild water sources which could be contaminated with leptospirosis. 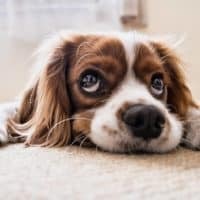 Since leptospirosis can be easily prevented in most dogs, it is worthwhile for pet owners to consider these issues in conjunction with veterinary advice. A veterinarian is an excellent source of information regarding the facts, prevention, and treatment of the disease.